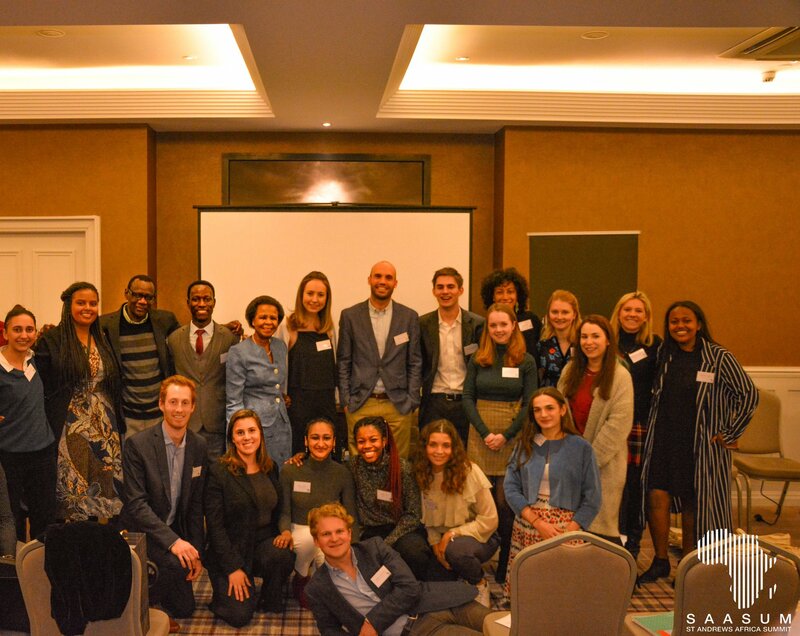 St Andrews Africa Summit (SAASUM) was set up by students in 2015 to promote wide-ranging discussion and debate about Africa, Africans and African affairs. Our main objective is to provide a platform that stimulates dialogue about African issues by bringing together professionals, academics and students. Our diverse committee members (representing 17 different nationalities) leverage the power of our international community to develop awareness of global issues at a local level. Step by step – through collaboration with professors and student societies, and with the backing of the Schools of International Relations, Geography and Social Anthropology – SAASUM is introducing the St Andrews community to this multifaceted region and the trends shaping its affairs. 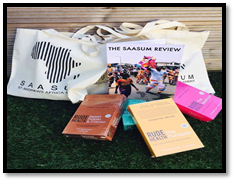 To date, SAASUM has organised four successful events, each with more than 500 people attending. We have been honoured to welcome speakers such as Sir Mark Moody-Stuart (former Chair of Shell), Afua Osei (Co-Founder of She Leads Africa) and Mamphela Ramphele (Politician and Anti-Apartheid Activist). The continent carries within it a diversity of cultures unmatched anywhere else in the world: in a time of huge political and economic change, Africa can harness this diversity to grow and develop. We therefore want to base the 2019 Summit on the theme ‘Breaking Stereotypes: Africa rewriting itself’ to examine the impact African cultures have had in the past and will have in the future in shaping the world. SAASUM was created to achieve a social mission. We are proud that our annual summit offers students the ability to learn from and even have discussions with some of the greatest leaders and catalyst in Africa’s future - an absolutely positive addition to any student’s experience. With your support 2019 could be even better! We have some great rewards to thank everyone who donates, whatever the amount you might give. Check them out!! If you think you or your company could get involved in our annual summit, please donate and get in touch!